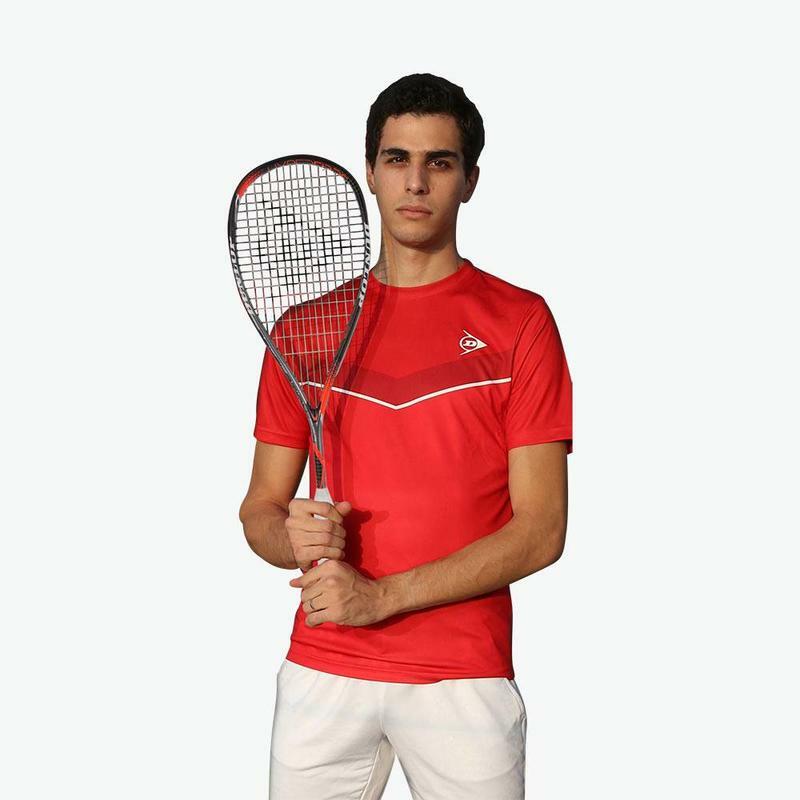 Buy squash racket online? Here you find our complete range of squash rackets. You can filter on price, level, brand, balance, frame weight and head shape. This allows you to quickly find the racket that suits your playing style. If you would like expert advice on which squash racket you should buy, don't hesitate to contact us. 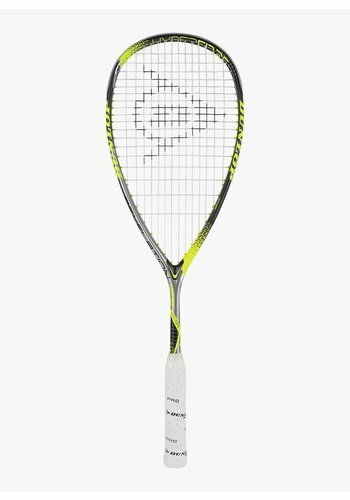 At Squashpoint you find squash rackets of all famous racket manufacturers like Dunlop, Prince, Head and Tecnifibre. Buying a squash racket online has never been this easy. If the racket that you purchased does not live up to your expectations, you can return it and you will receive full refund. Ultimate control at every stroke. A squash racket that is made to win. Fantastic qualities for an attacking style. An ideal racket for the novice player. A great balance between power and control. A hybrid frame with a lot of power. Extra power and an excellent response of the strings. Explosive power and extremely agile.